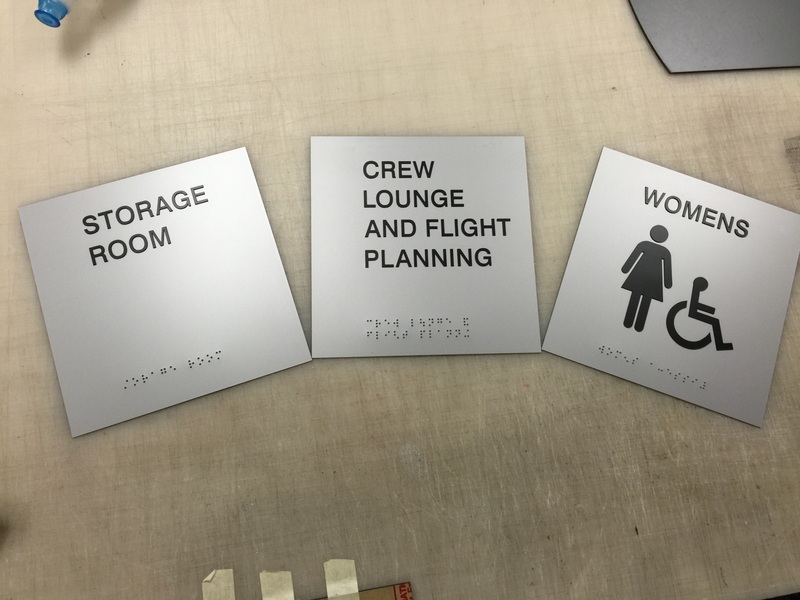 Need ADA and Braille Signs in Millburn NJ? We get a lot of calls from business owners wondering if they need ADA and Braille signs in Millburn, NJ. Retailers, commercial property owners, and office managers want to follow the rules, but it is not always easy to do. And, nobody wants to deal with lawsuits, complaints, or fines. 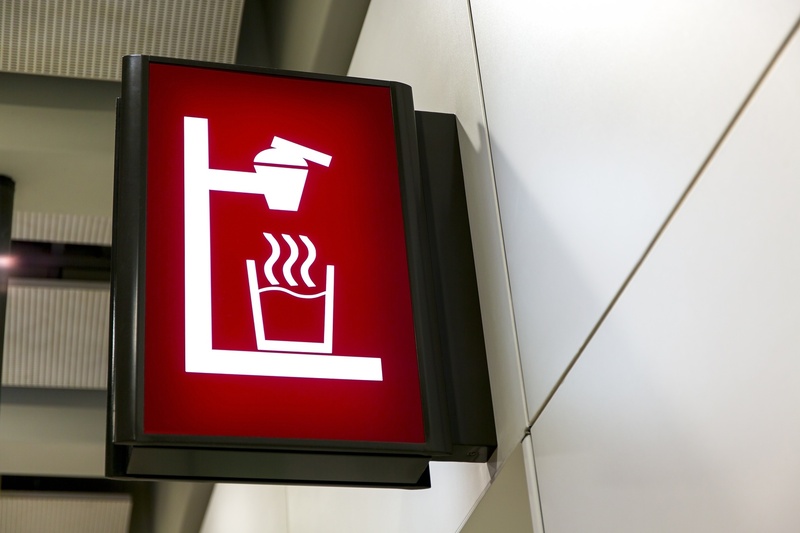 Thankfully, The Sign Center is knowledgeable when it comes to ADA compliant signs. 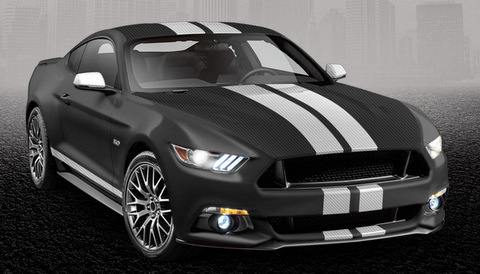 Are You Branding with Vehicle Wraps and Graphics in Berkeley Heights NJ? The best way for you to boost your customer base is by gaining visibility. How do you do that? An excellent way to get increased exposure and attract more clients is with vehicle graphics. More and more North Jersey entrepreneurs are coming to realize that when they wrap their van, car, truck, trailer, or even boat, they will reach thousands of impressions every day. Thankfully, The Sign Center is your one-stop shop for branding with vehicle wraps and graphics in Berkeley Heights, NJ. We get a lot of requests for illuminated channel letter signs and cabinet signs. These markers are great options, and we are happy to fill orders for them. Yet, exterior building letters are required by more and more landlords, office building management companies, and building leasing organizations these days. 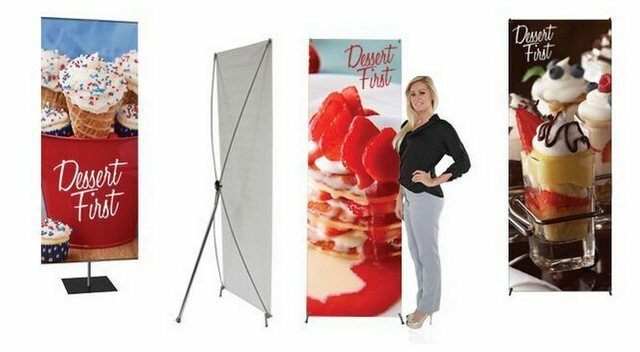 In fact, even retailers and service providers are turning to this visual branding solution. To help you determine if these markers are right for you, we have put together this guide to exterior building letters in Berkeley Heights, NJ. 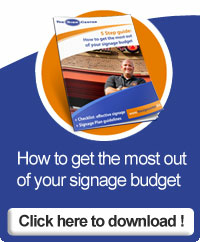 The best way to grab the attention of potential customers continues to be high-quality signage. 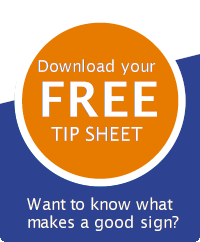 However, if you have a longer marketing message or you update your information on a regular basis, the traditional sign format may not work for you. 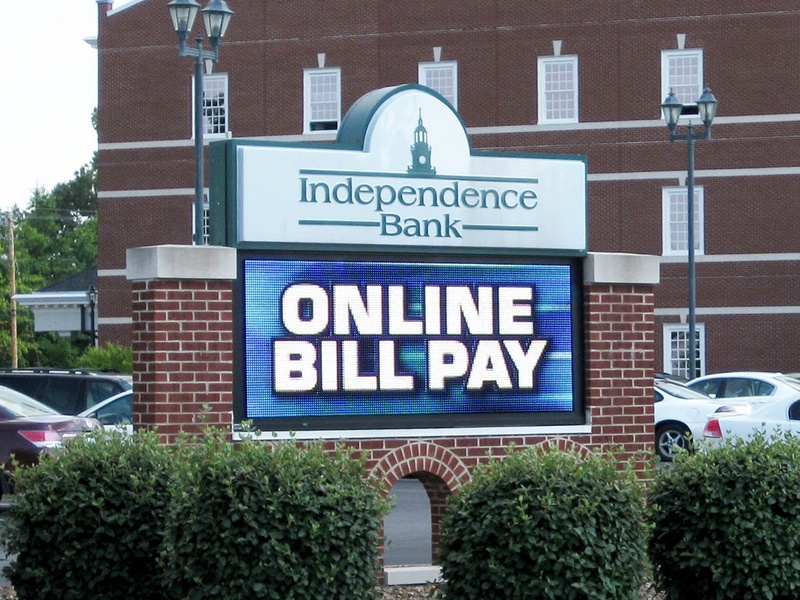 Thankfully, The Sign Center is one of the area’s top providers of LED signs. Let’s take a look at how these markers are made and some of the ways to use LED signs in North Jersey. Business signs are a necessity whether you want to build your name recognition, are looking for a way to make your venue stand out from the surrounding businesses, or you want to advertise a sale. However, purchasing these crucial marketing tools can be tough if you are working with a shoestring budget. Thankfully, The Sign Center is here to help with this issue. 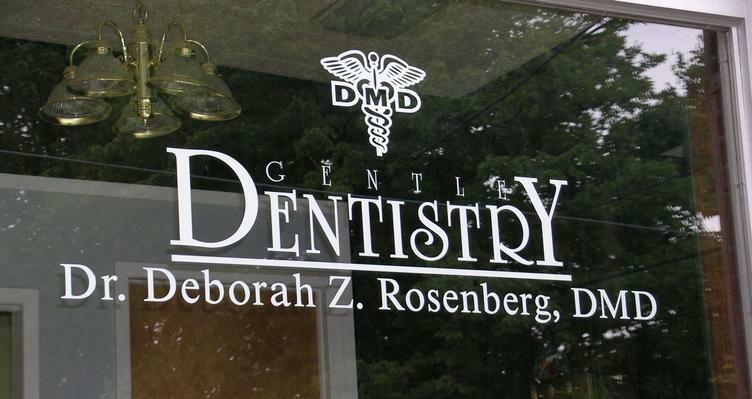 Thanks to our many years working with entrepreneurs in all industries, we have come up with some of the best options for affordable business signs in Berkeley Heights, NJ. Retailers with physical locations face economic struggles as online shopping continues to expand rapidly and encroach on market share. Yet, stores are constructing flagship outlets and malls are growing in size throughout the area despite the current trends. Many of these new retail stores are making use of transparency and light because consumers are attracted to venues with bright lighting and illuminated graphics and signs. Whether you run a large office building with several tenants or you operate a standalone enterprise, every venue can benefit from having a custom monument sign. Monument signs are a great way to announce your location to customers and to grab the attention of drivers. 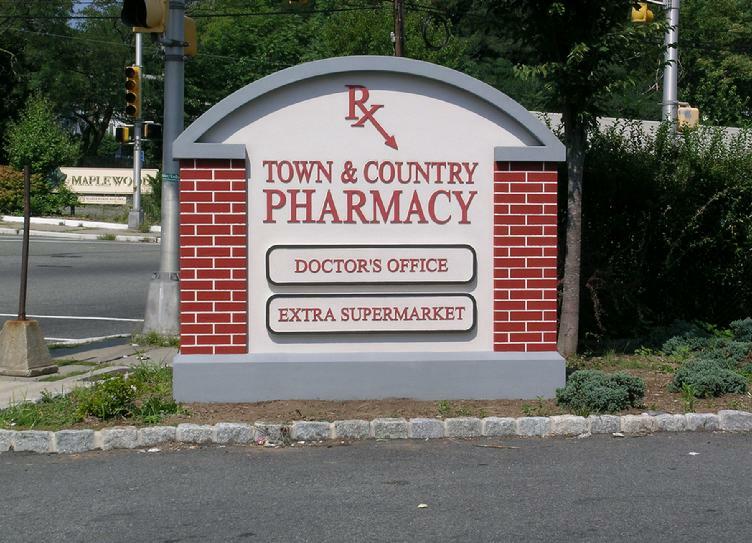 Thankfully, when it comes to designs, colors, and materials for monument signs for Berkeley Heights, NJ, The Sign Center has seemingly endless options. If you think you have to be associated with a business to get vehicle graphics, think again! Unique individuals throughout North Jersey are discovering that The Sign Center also does work with private car owners who want something better than the plain vehicle they drove off the lot. 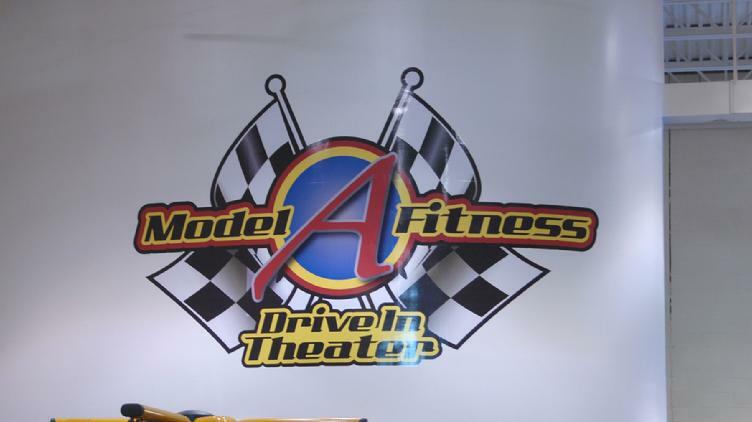 Read on to learn what vinyl graphics for North Jersey we can produce for you.